How real people said about myEduLearn. 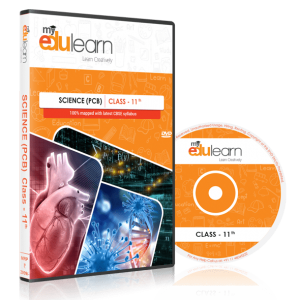 myEdulearn study material is easy to use and understand and does not need any training. As a student, I do not need to ask anybody for help. My favourite feature is the favorite button where you can mark your favorite topic and chapter for your exam preparation. myEdulearn has an interactive way of studying through audio and visual aids which makes it easier and more fun for students. I have better retention now and am able to prepare for my exams much faster. Now I do not need to cram anymore as I can easily understand the concepts. The contents and the explanations are appreciable. With help of this solution, I can study alone. I am also recommending this to my known families and friends. 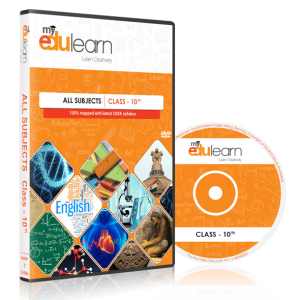 myEdulearn study material has information on all the chapters, quizzes and NCERT text book solutions from the start that makes it easily accessible for me and I can prepare for my school in advance. It keeps me much ahead of the rest of the class. myEdulearn offers packages at reasonable prices which make it affordable for the economically backward family and they can also dream of having a bright future for their children. The offline solution offered makes it more cost effective as the internet usage is limited, thereby saving on costs. The main advantage of myEduLearn is that if offers study material both online and offline so it makes it easier for the parents to afford the package as money is not spent on internet usage at all time. We are very happy with this feature. Having digital content for studies intrigues children and hence, now I do not need to force my kids to study. The 2D and 3D animation to explain concepts makes it fun for them to explore and learn. myEdulearn is popular amongst schools and students with more than 3000 classrooms using our digital learning solutions in India and UAE. The results are a testament of the knowledge we are imparting with students excelling in every field be it sciences, arts or commerce. Subscribe to receive updates on new courses, special offers and other discount information. Getting a student involved in learning is an art and understanding through audio and visual technique is the best and the most effective way of enjoying and learning this form of art. We- the specialists in a smart way of learning offer nothing but the best- because a good education is the basis of evolution. Started in 2012 with the vision of reforming education paradigm, myedulearn has inched forward to space where education meets excellence. Over the years, we have been striving hard to cater to the present day needs of schools, teachers, parents and above all the STUDENTS. Our forte lies in offering students a convenient platform to study through e-learning. With changing times, we in the education field also need to evolve, hence, our mission is to provide visual teaching experience to students as there is strong and instant connect with animated content rather than plain text books. The most difficult concepts are made easy with our 2D-3D animation based content. 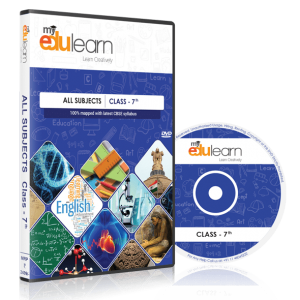 We also provide the largest K-12 multimedia repository of content from class 6th to class 12th in the English language. We are one of the pioneers in providing offline learning with all the course material available in the form of CDs, Pen Drive, SD Card as well as Tablets. Our main focus is to provide offline learning and our product is available in CDs, Pen Drive, SD Card as well as Tablets. 207, 2nd Floor, Jyoti Shikhar Tower, District Centre, Janakpuri, New Delhi- 110058. Adoption of new market trends & opportunities!